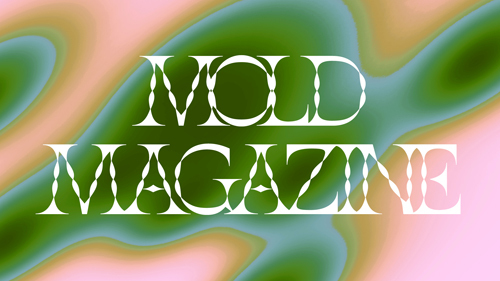 On today’s episode of THE FOOD SEEN, we’re backing LinYee Yuan, founder of MOLD, an editorial platform about designing the future of food, in her quest to bring MOLD Magazine to print. With a week left on the Kickstarter campaign (donate now! ), Yuan promises to bring you stories where design will have to intersect with food. Yuan believes “technology and science can change how and what we eat, but design is critical to bringing these ideas together to create products and experiences that are elegant, intelligent and useful”. 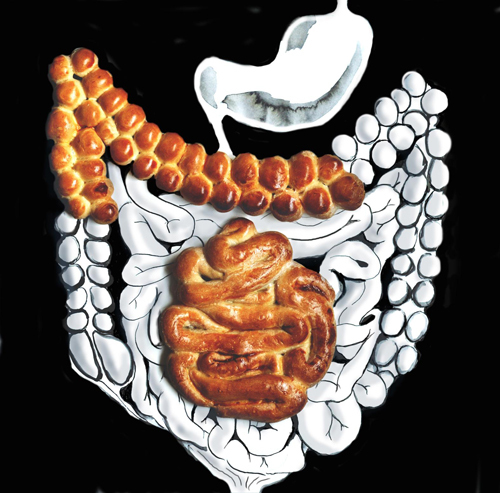 That said, Issue 1 will focus on “Designing for the Human Microbiome” and how the living ingredient in fermented and pickled foods, interacts with the human gut. Future issues will explore experimental utensils, virtual reality dining, edible packaging, lab-grown meats, insect farms, farming on Mars and astronaut food. The United Nations predicts that by 2030, we will have more people (9 billion) on the planet than we can feed; how we address this imminent problem may very well be rooted in the blueprint of who we already are, and only design can investigate that further. This is MOLD.